Polyurethane custom molded parts can be harder than rubber and yet more flexible than plastic. 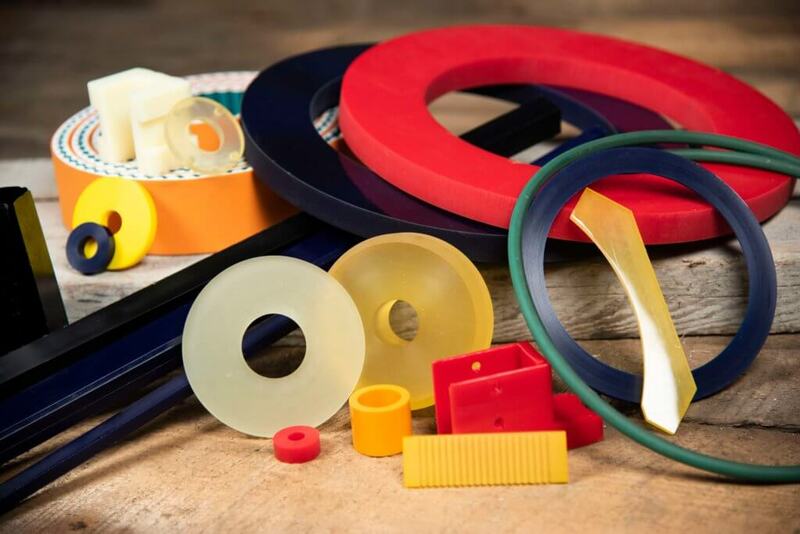 Urethane rods, tubes and sheets and custom parts can be made in available multiple colors. No matter what your requirement-whether it is small or large, replacement part, 100 grams or 100 pounds, available in 20A to 75D durometer.